Regular body shaving can be tough on your skin. That s why it needs premium protection and care. 1. Apply product directly on wet skin. 2. 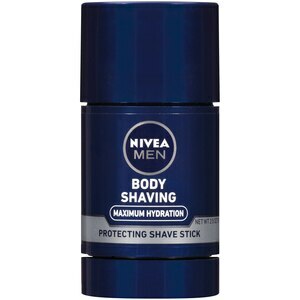 For the best result, use in combination with NIVEA Men Maximum Hydration Body Shaving Soothing After Shave Lotion.